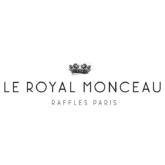 As the renovation brainchild of coveted Philippe Starck, the Le Royal Monceau Raffles offers a luxurious Parisian stay like no other. 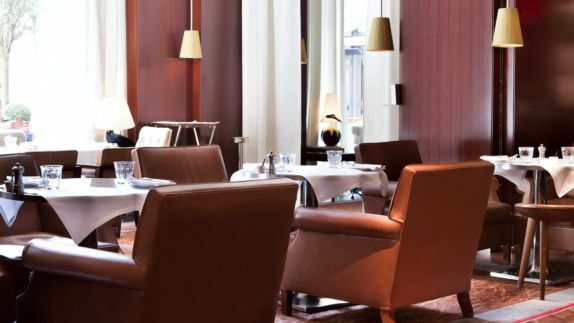 Located in one of the most prestigious neighborhoods of Paris, the Raffles boasts French opulence and integrates the perfect blend of contemporary art and traditional elegance. Add your name alongside the esteemed list of guests that the Raffles has hosted. Icons from Winston Churchill to Walt Disney, Michael Jackson and even Beyoncé have all enjoyed a stay in the coveted palace. Why the Le Royal Monceau is one of the best places to stay for your trip to Paris? 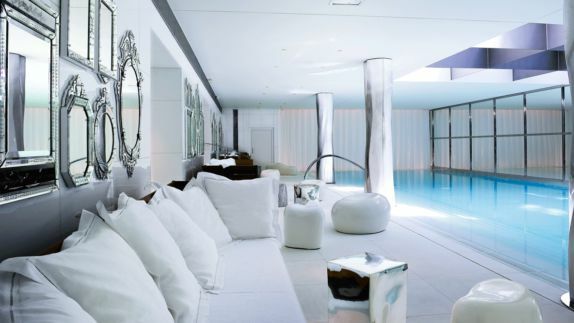 An iconic palace located in the heart of the City of Lights, the Le Royal Monceau is the perfect oasis for travelers who desire to be in the thick of action; yet, crave peacefulness at the end of a long day. Peruse the luxurious Champs Élysées or take in the wondrous views from the pinnacle of the Arc de Triomphe, all which are just mere steps from your doorstep. What can I expect from the rooms at the hotel? Will I have a great view? 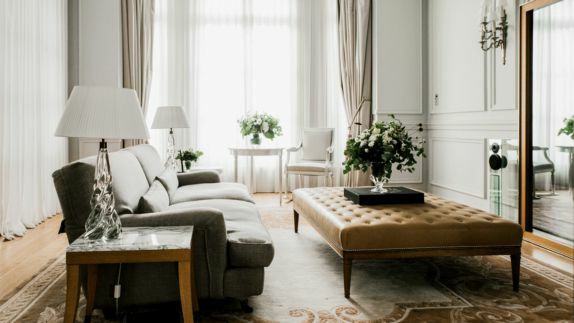 From studios to luxury suites, the Le Royal Monceau is the perfect mix of Parisian chic with an air of contemporary boldness and sophistication. You will feel like royalty as you retreat into your urban sanctuary where comfort is key. Plush beds with custom-made linens will leave you feeling refreshed and ready to take on a day of adventure. What amenities are offered at Raffles? Is there a place for pampering? Nestle into the white cocoon of tranquility, known as Spa My Blend by Clarins, where you can let time slip away and indulge in a world of plenitude. 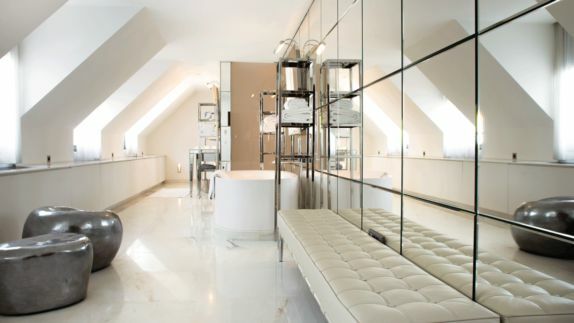 With natural light pouring into the angelic space, you can’t help but feel a sense of calm. Release, relax, and rejuvenate with a sleep-inducing massage, or treat yourself to a luxe, revitalizing facial. This spa has guests raving that it is a must when staying at the Raffles. 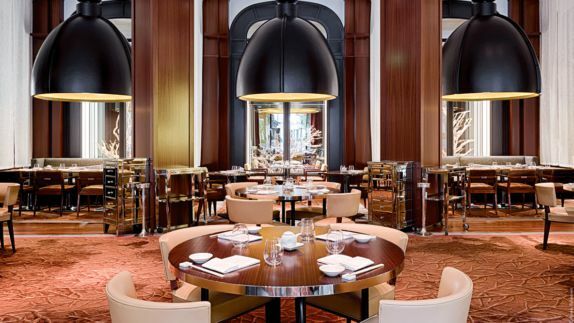 What type of restaurants can be found at the Le Royal Monceau Raffles? Is there a variety to choose from? As is everything else in this palatial paradise, the culinary experience, so too, is an art form. The Raffles offers three restaurants on-site. The Matsuhisa, a Peruvian-Japanese fusion restaurant where you will delight in signature Nobu creations, as well as contemporary dishes. Il Carpaccio offers Italian dining where you can also savor little sweet morsels of heaven – created by the “Picasso of Pastries” Pierre Hermé himself – that will blow your mind. La Cuisine serves up breakfast and brunch that is an absolute must. What is there to see and do during my stay in the French capital? The Le Royal Monceau is all about the arts. Whether you are a passionate art enthusiast or a casual admirer, there is a variety of activities to placate any and all interests. Stroll at your leisure through the Raffles’ art gallery, cozy up in the on-site cinema, or have a personal Art Concierge curate an unforgettable Parisian experience for you. You won’t be disappointed with any of those choices.